The proper exterior siding can set your home apart from all of the other homes in the neighborhood. 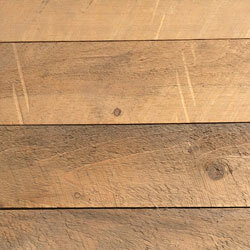 Choose from a variety of wood sidings, some rustic while others are more distinguished. The homeowner can choose whether to treat the exterior siding with a natural stain which will bring out the wood’s natural beauty or use some type of tinted stain or paint. The choice is entirely up to you! 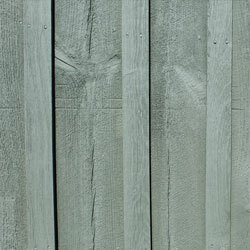 This siding consists of rough cut pine lumber. The boards are fastened on the exterior with the batten strips covering the area where the two boards meet. Usually a 1×8, 1 x10 or 1 x12 board is placed with a 1 x 3 or 1×2 batten on top. Installed vertically. We suggest using fresh cut or air dried Eastern White Pine for this. Fresh cut pine will stain more consistently, but if you are looking for a more grayed out look we suggest air dried Pine. Board on Board Siding is installed vertically with boards similar width installed first and over the gaps between the boards. For example, 6″ boards can be installed with 4″ gaps with 6″ boards covering the gaps and overlapping the boards with 1″ on both sides. 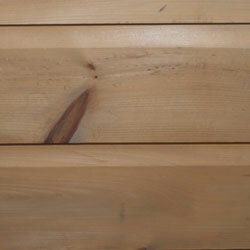 Eastern white pine lumber planed 3 sides with overlapping edges leaving one side rough. 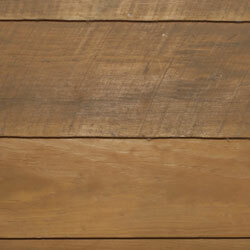 For rustic interior paneling or exterior siding. Installed horizontally. If you are looking for smooth two sides, we will be more than happy to custom mill that for you. We carry a common grade in stock, but if you are looking for a select look (less knots) please let us now, it is a product that can be made for your job. 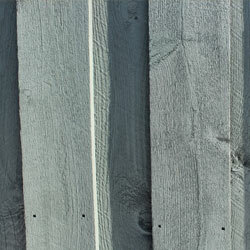 This is frequently associated with a cove pattern also called German siding in some areas. Our Novelty Siding is typically made out of Eastern White Pine with a shiplap joint and when installing it is typically face nailed. We carry a common grade in stock, but if you are looking for a select look (less knots) please contact us, it is a product that can be made for your job. This is typically milled out of Eastern White Pine, but we can mill it out of Cedar upon special request. We mill this in a few different styles, grades, and thicknesses. It comes in ½ or ¾ with your option of a smooth or rough face. The grades that we carry are common (having knots) and select (having less knots). One important thing to remember is when ordering a rough face, you will have to account for a possible slight variation in thickness from board to board. The widths that we carry in this are: 6″, 8″, and 10″.